The 2019 TTA District Tournaments will be awarded in a May meeting with the TTA State Directors. When all has been finalized, they will be posted on this page with a document link labeled "2019 Tournament Assignments". A.D. Starr will be the new TTA Baseball and Softball supplier for 2018-2019. All towns hosting a Boys District or State Tournament must use the official TTAB stamped Baseball from the TTA approved Supplier. The Official TTA Stamped Baseball will be a Diamond D1-OL for 10U and above divisions and the AD Starr 600 for 9U and below divisions. 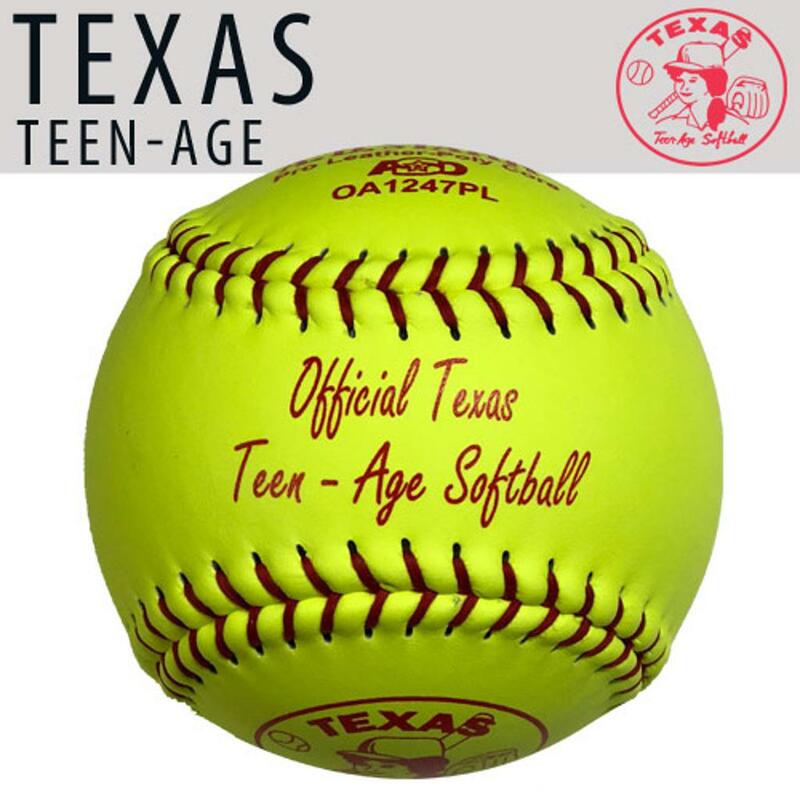 **Exception below** All towns hosting a Girls District or State Tournament must use the official TTAS stamped Softball from the TTA approved supplier. **Exception below**. 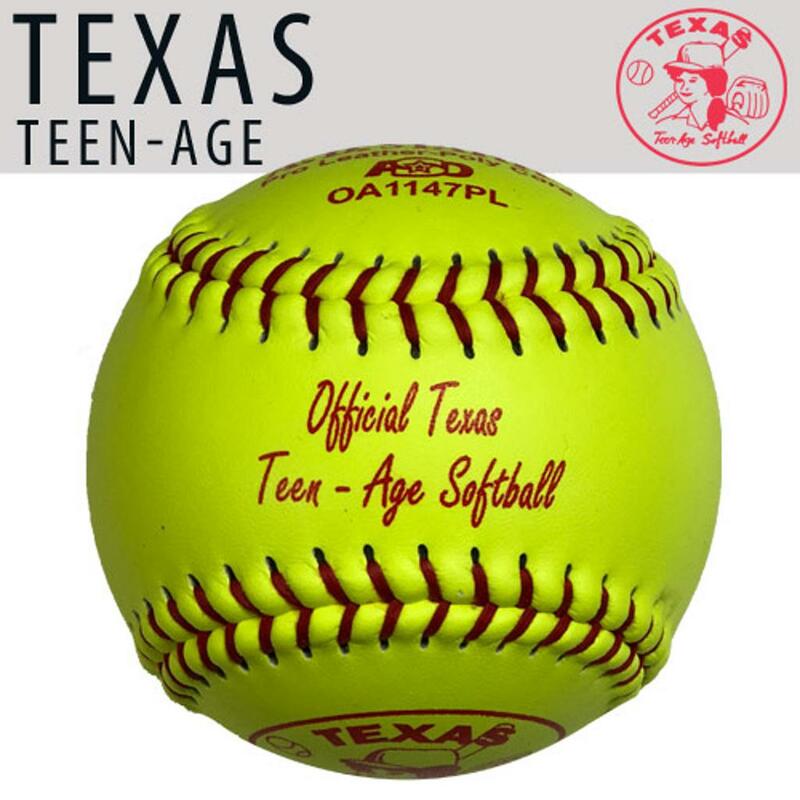 The Official TTA Stamped Softballs are A.D. Starr softballs, 11" OA 11.47 PL and 12" OA 12.47 PL. The TTA Official Baseball/Softball Supplier for 2018-2019 is A.D. Starr. Orders may be placed at 800-487-2448, George Elias. When ordering baseballs or softballs, A.D. Starr must be informed that the affiliate is a TTA affiliate ordering tournament balls. Baseballs approved are the Diamond D1-OL (TTA stamped), Diamond DMBP or the A.D. Starr AD 100 Flat Seam. Softballs approved are the A.D. Starr OA 11.47 PL (TTA stamped) or Diamond 11" 11 MBP. All pitching rules will stay the same as posted in the 2018-2019 TTA rulebook. The pitch count statistician is required to stop play immediately and notify the umpire when the Pitcher has reached his pitch count maximum for the day or in an inning.